Over the years Riviera Nayarit has become the Top Mexican Destination for MICE tourism (revolutionized meetings, incentives, conferences and exhibitions). 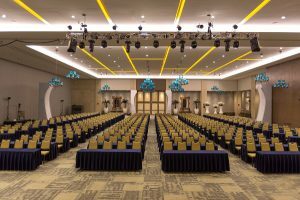 In fact, Nayarit has become the number 1 option for successful and visionary meeting planning companies all over the world. Whether you are looking for an intimate board meeting or an incentive trip, we guarantee you will find one-of-a-kind venues and experiences for every type of occasion with the help of our MICE tourism. Of the almost 15,000 hotel rooms that are offered along the 200 mile coastline of Riviera Nayarit, half of them are upscale to luxury products, offering over 81,000 sq. feet of modern, state of the art meeting facilities with versatile settings and breakout rooms. On-site meetings, professional assistance, unparalleled service, exquisite gastronomy, and accessible pricing will turn your eyes to this amazing destination. Discover MICE tourism in Riviera Nayarit, Mexico´s Pacific Treasure. 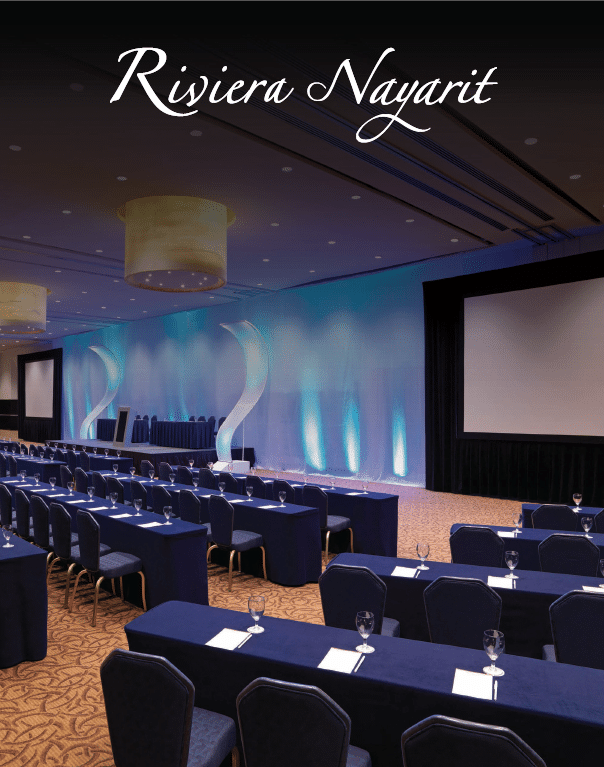 Download the Riviera Nayarit – MICE brochure PDF file. If you have any questions or need help with MICE tourism in Riviera Nayarit, our Groups and Events team is ready to assist you with your request. 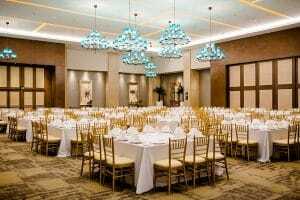 We appreciate that you consider our wonderful destination to host your event. Please contact us at mice@rivieranayarit.com.